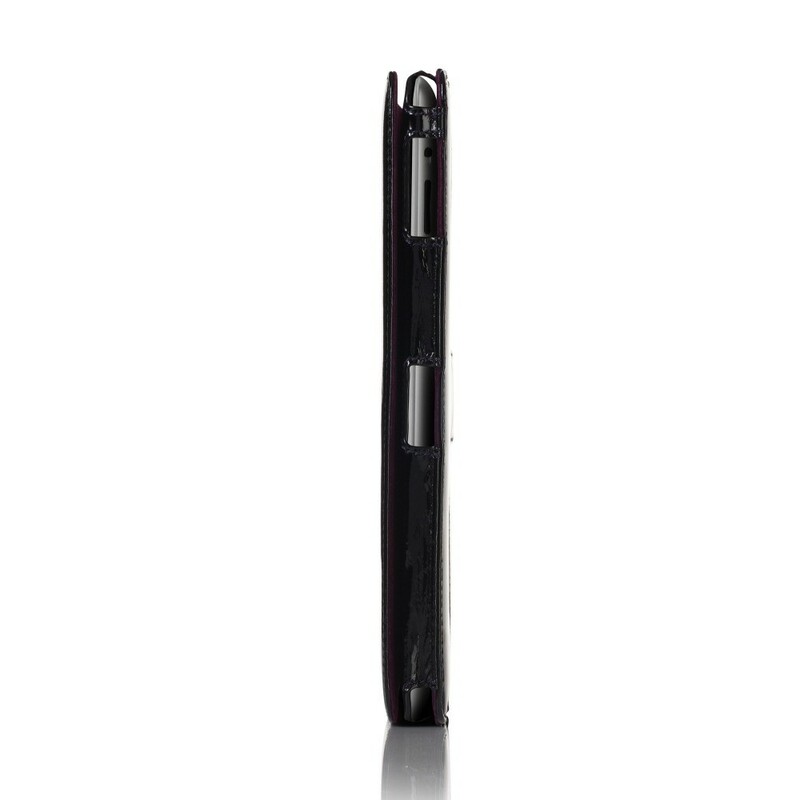 Our luxury handcrafted iPhone 4 flip cases are thin, light and perfect for easy in-case use. The luxury iPhone 4 flip case is made from premium materials and top quality Italian leather to stylishly protect your iPhone 4. Their glossy finish makes the leather very easy to wipe clean and is naturally water repellant. These flip cases are precisely molded for a snug fit that protects against drops and dings whilst still looking smart.